Its been a great day so far.I bought the food photography book recommended by charlotteslivelykitchen called Food Photography: From Snapshots to Great Shots by Nicole S. Young.Just reading the synopsis has helped me so much imagine the wonders(I hope) the whole book will do.Though I have studied crazy technical stuff during my engineering and MBA , photography was till date was mostly overhead transmission.This book explains stuff in real terms and definitely doesn’t explain one jargon with the help of other jargon! I don’t know if the pictures are better but I have played around with the camera setting much more. 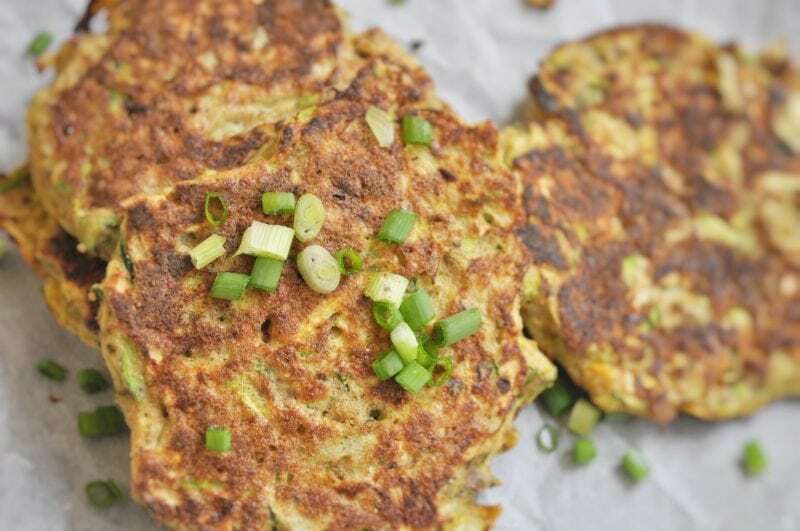 Today’s recipe is Zucchini fritters.These are easy peasy if you don’t have restrictions on eating grains but if you are looking for a gluten free version it’s a little difficult to find alternatives for the flour.I searched high and low and finally found amaranth powder in fabindia of all places. Amranth is Cholai atta in hindi or the seeds of Thandu keerai or Mulai keerai in Tamil.This, like chia seeds is a staple in pockets of india and is coming back to urban india all the way from US and UK as a “health flour”. Brush the skillet with oil. Heat for 1/2 minute on medium heat. Place one spoon of the mixture on hot skillet.Flatten it with your spoon to create an even height.